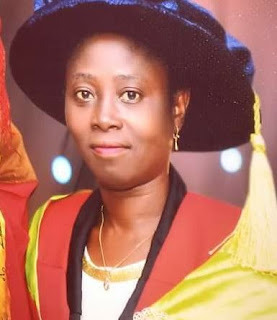 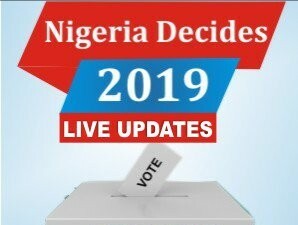 The Dean of Students Affairs; Dr Adepeju Adigun has confirmed the immediate vacation of students across the six campuses based on cogent reasons. 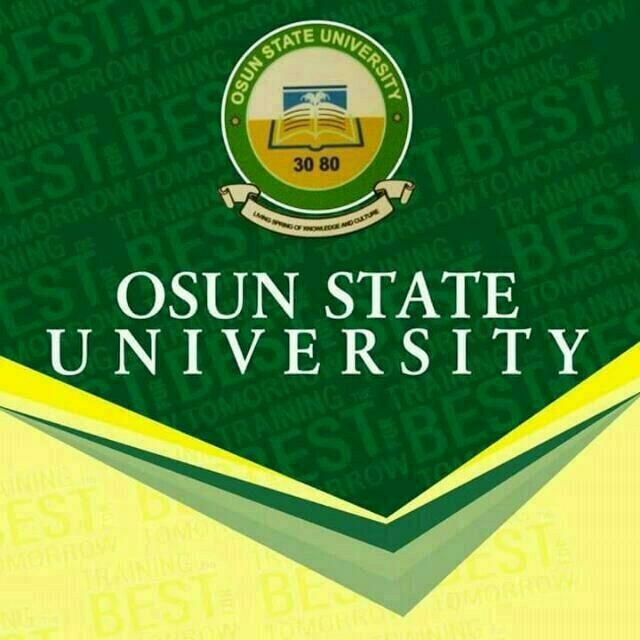 While conversing with Uniosun correspondent, she however stated in her message that students are to vacate the school premises immediately. The Dean also apologized to students and parents for the unusual action which is targeted towards safeguarding lives and properties.